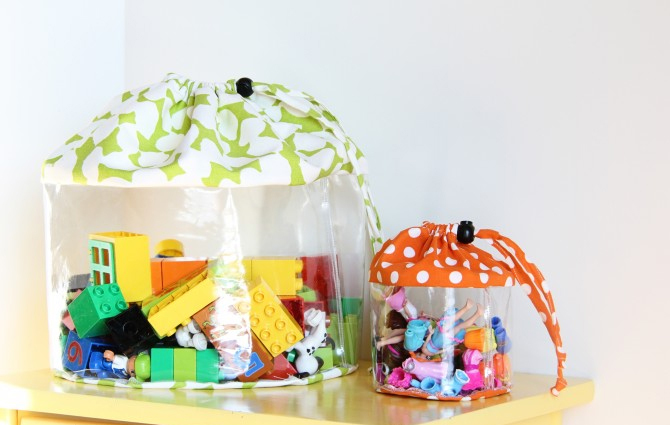 If you think like your house is overrun with toys, kids’ clothes, and books, you are not alone.. We’ve contemplated whether we need a bigger home to accommodate all of my kids’ things. 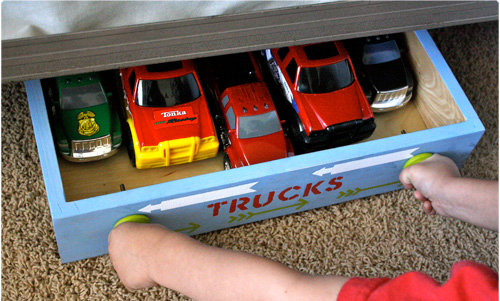 The good news is that there are simpler and less expensive solutions to organize your kids’ clutter. 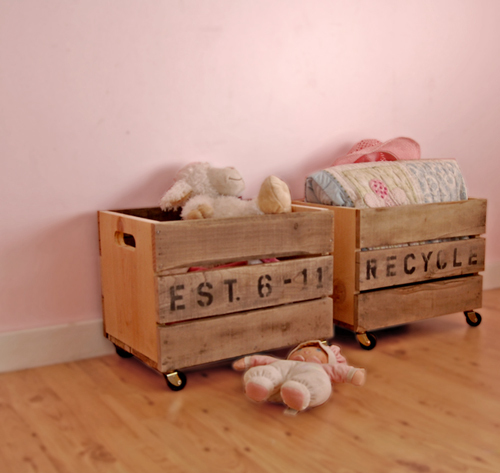 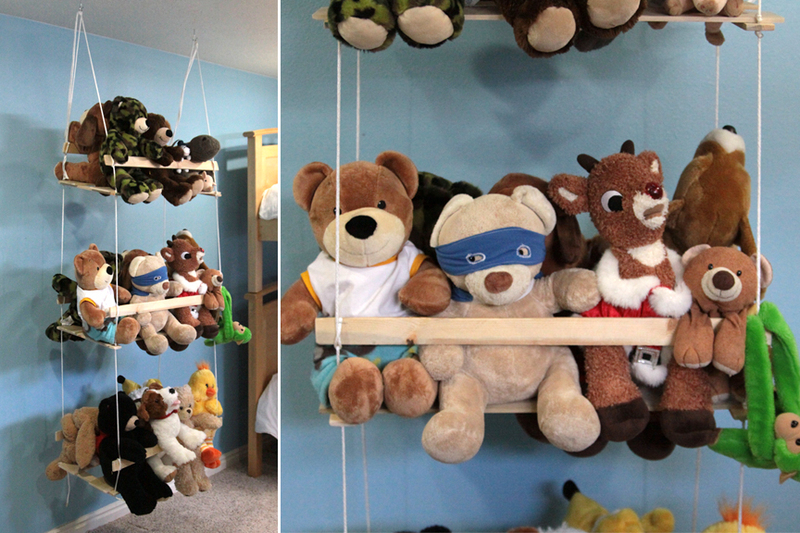 These innovative storage solutions will guarantee your kid’s room has place for everything and is well organized. 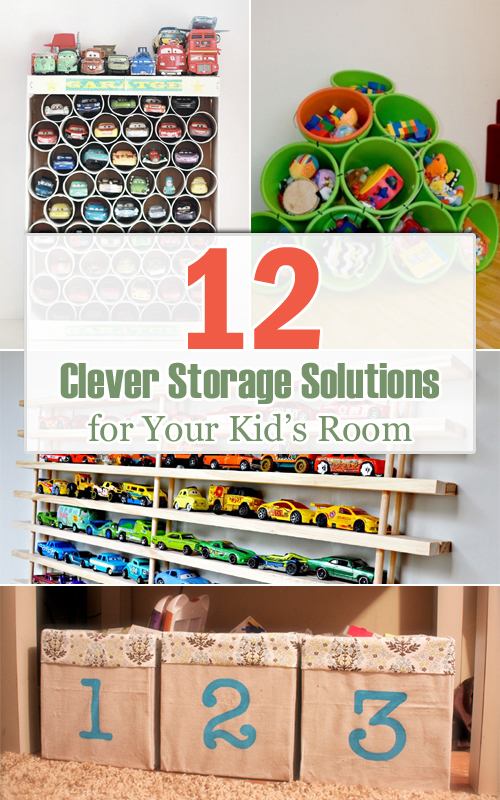 Here are 12 examples of storage ideas outside of the usual dresser and bookshelf.